Bishopstoke Park retirement village offers a range of beautiful homes, like-minded neighbours, a vibrant community and plenty of the finer things to discover and savour. 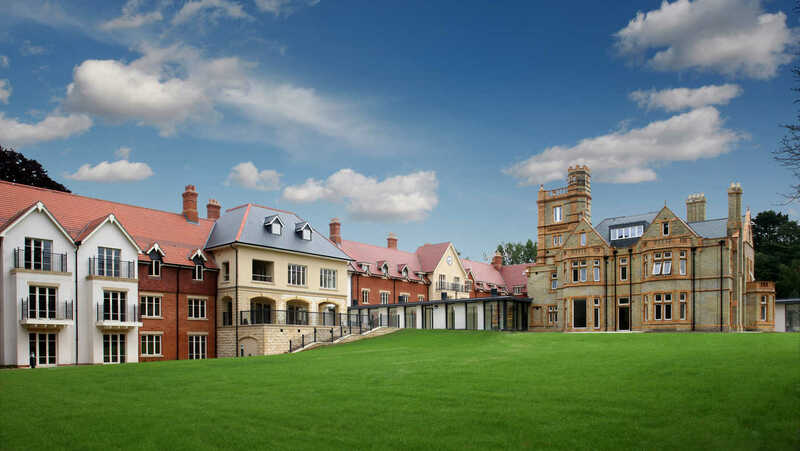 At Bishopstoke Park, the best of luxury retirement living is combined with an independent lifestyle designed around you, creating a unique experience that's quite unlike anywhere else. Village life centres around our stunning 19th-century Mount building and our state-of-the-art wellness centre and spa which offers a luxurious swimming pool, hot tub, steam room, sauna, and fully equipped gymnasium. And at the heart of the village sits Orchard Gardens; a care home combining premium care with first-class facilities and beautifully appointed en-suite bedrooms for 48 residents. Set in the historic parish of Bishopstoke, near Southampton, the village enjoys an idyllic woodland setting, surrounded by nature but only a short distance from bustling local shops, cafés, amenities and Southampton airport.